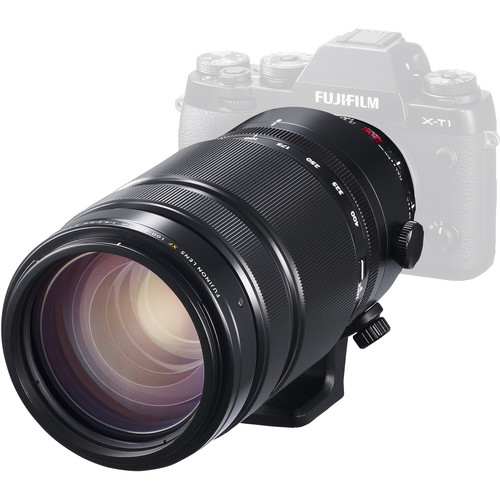 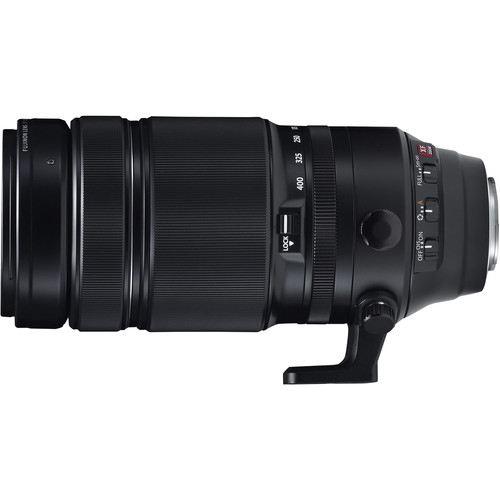 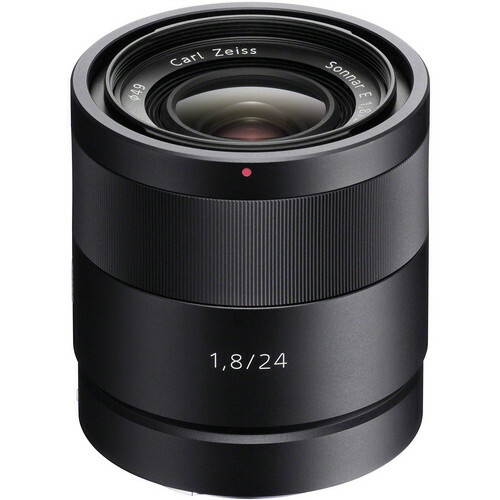 A long-reaching zoom optimized for use in harsh climates, the XF 100-400mm f/4.5-5.6 R LM OIS WR Lensis designed for Fujifilm X-series mirrorless cameras and provides a 152-609mm equivalent focal length range. 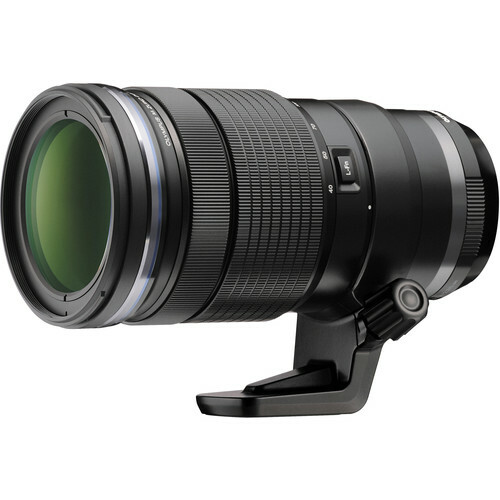 Ideally suited for wildlife and sports applications, the versatile telephoto range benefits photographing distant, moving subjects, and is reinforced by a twin linear AF motor for fast performance, as well as five stop-effective optical image stabilization to minimize the appearance of camera shake. 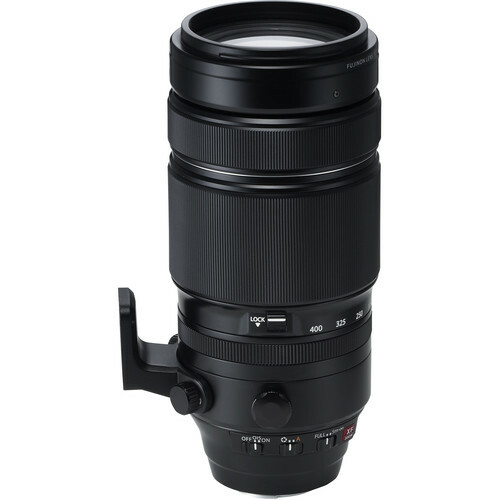 Further benefitting its use outdoors, this 100-400mm lens also sports a weather-sealed construction and fluorine-coated front element to guard against dust and moisture from affecting the lens’ performance. 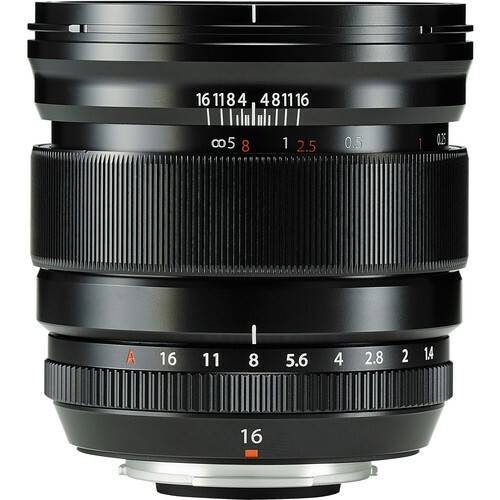 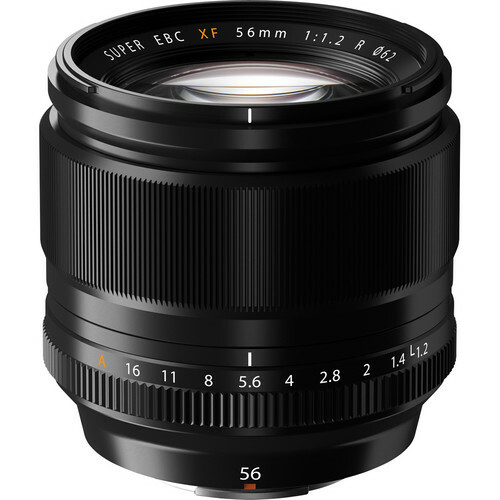 In regards to the optical design, this lens incorporates five extra-low dispersion elements and one Super extra-low dispersion element, which reduce color fringing and chromatic aberrations throughout the zoom range for increased clarity and color fidelity.